Break the rules and dare to be insolent. 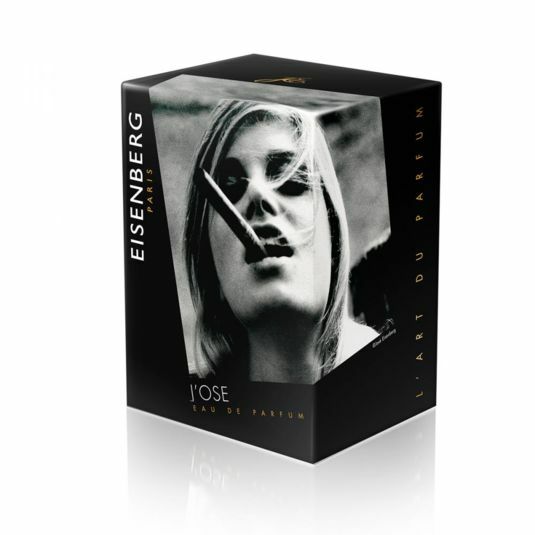 The iconic EISENBERG perfume, provocative and unforgettable, breaks the rules. 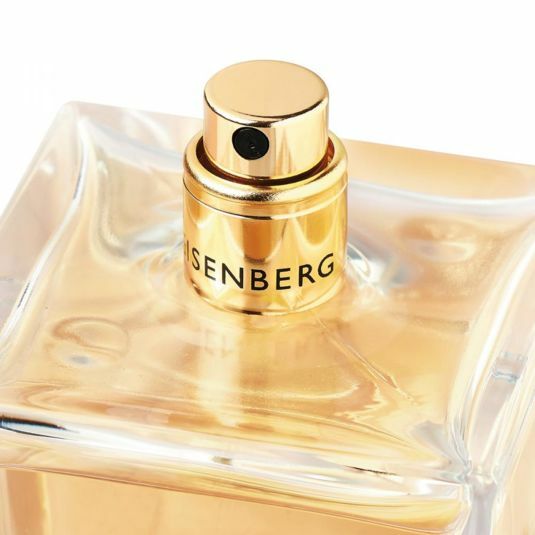 The EISENBERG’s iconic fragrance, provocative and unforgettable, challenges all the codes. The fresh lively impulse of Lemon and Mint contrasts with a heart marrying Jasmine’s elegance to the delicious volutes of Coffee-Mocha. A warm base of Amber prints the memory of this bold fragrance. For audacious women only. 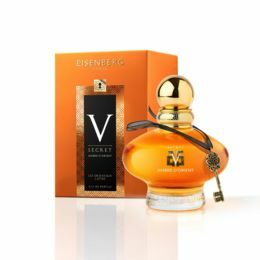 The essences used create ambiances and emotions that leave a lasting mark on the subconscious, where skin and perfume are intimately fused—the skin’s scent kindles desire and makes a unique impression. 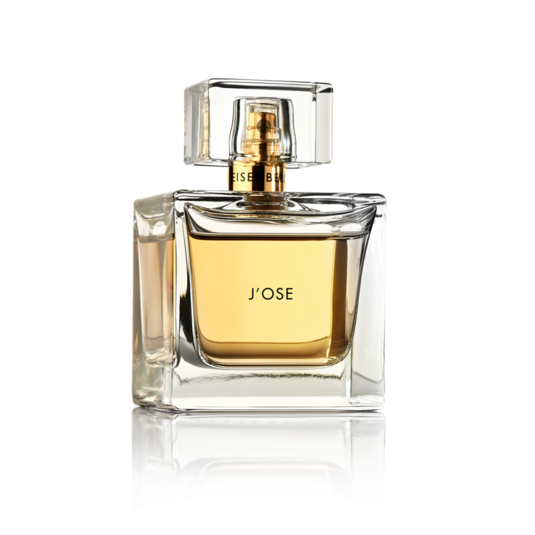 J’OSE was José Eisenberg’s first olfactory creation. Born in 2000, the brand’s modern and eternal iconic perfume reflects the personality of its creator: always daring! It also marks the start of the intimate relationship between art and perfume, expressed through photography, paintings and poems, that characterises the collection. J’OSE is a play on words referring to its creator José Eisenberg and the verb “oser” (to dare). Equally audacious is the use of the same captivating image for both the men’s and women’s perfume. But all those who see themselves in this chic, provocative statement have adopted the woman with a cigar. 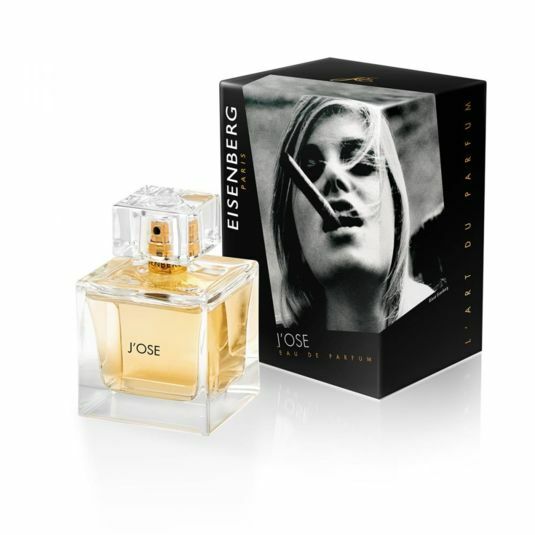 In this perfume, José Eisenberg dared to combine sensually provocative, sweet, velvety and hypnotic notes which express themselves and subtly balance each other out in the feminine and masculine versions. The first coffee plants grew in Ethiopia. It was the sixth century that first saw the plant begin to spread throughout the world, first into South Arabia, near the port of Mocha. Coffee then continued along the road to success through the Middle East before winning over Greece, then Italy, and making its way into European culture in the 16th century. The intense, strong mocha coffee notes are enhanced by roasted touches, which are valued as heart or base notes for the intensity, warmth and sensuality they bring to perfumes.